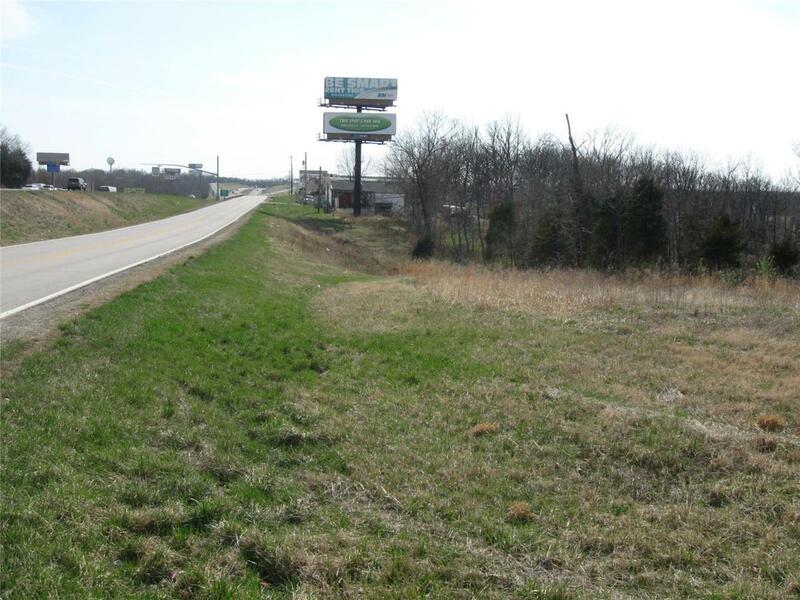 This corner lot is currently zoned commercial along North Service Road while the remainder is zoned multi-family. I-44 frontage and exposure. Large city water and city sewer lines on property. This property has so many possible uses its just impossible to list them all. Use your imagination and bring it to life on this great location today! Property subject to survey and city approval. Seller is willing to divide.